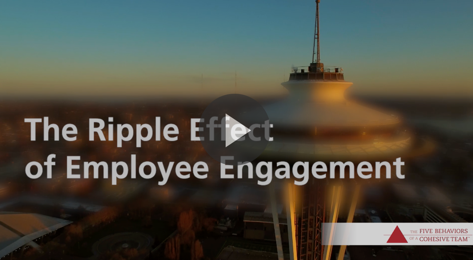 The Ripple Effect of Employee Engagement at King County, Washington. 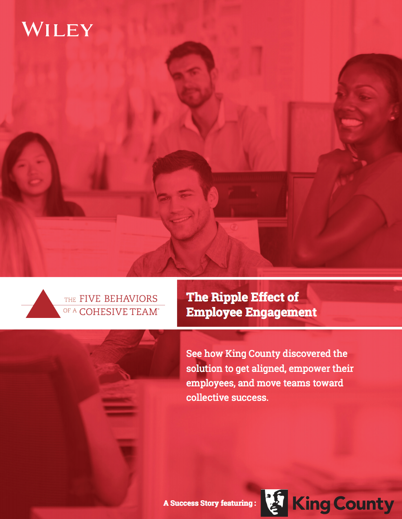 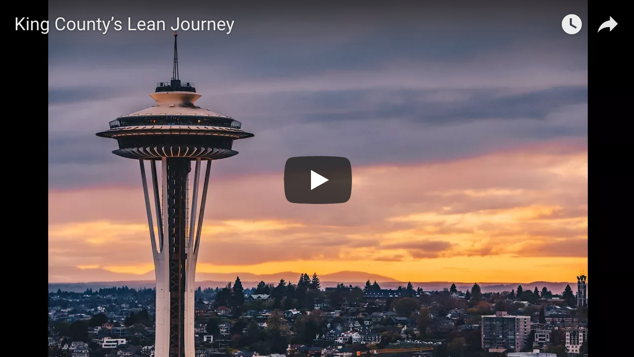 Watch how King County discovered the solution to get aligned, empower their employees, and move teams toward collective success. 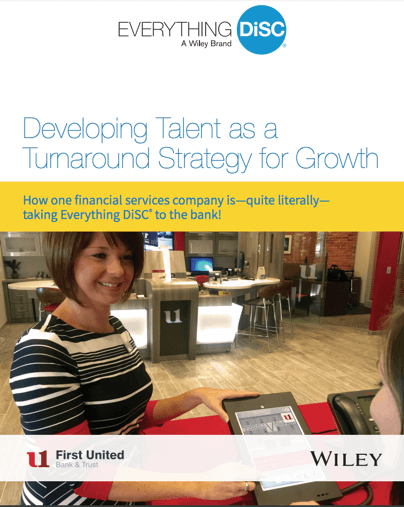 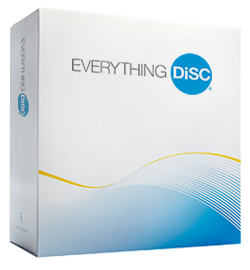 Learn how one financial services company is—quite literally— taking Everything DiSC to the bank! 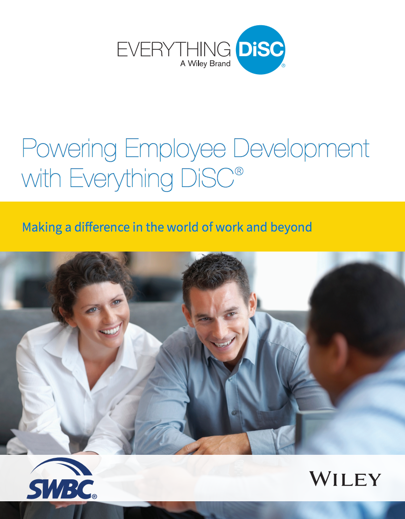 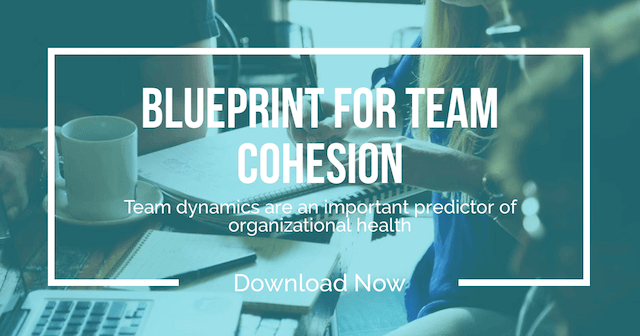 Maximizing a Team’s Potential Using Everything DiSC: With so much at risk, one healthcare organization creates a team building playbook that defies the odds to save lives and dollars. 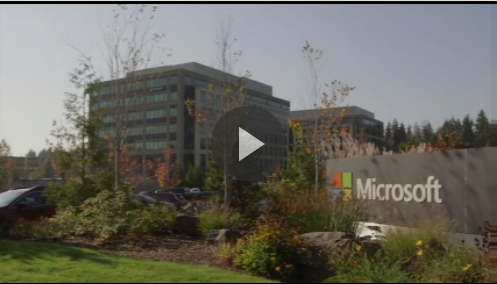 See how Microsoft, the world’s largest producer of software, stays innovative and ahead of the competition. 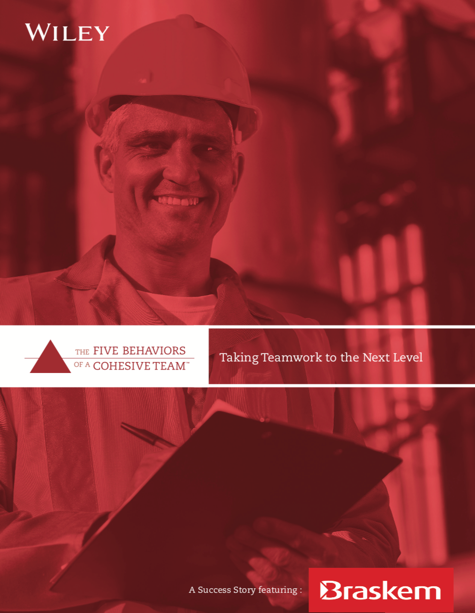 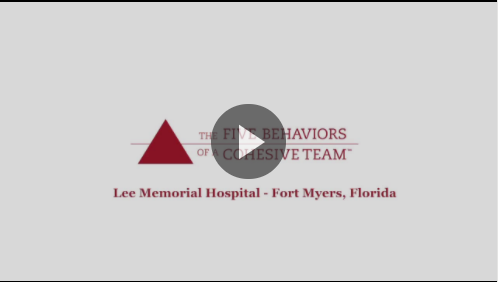 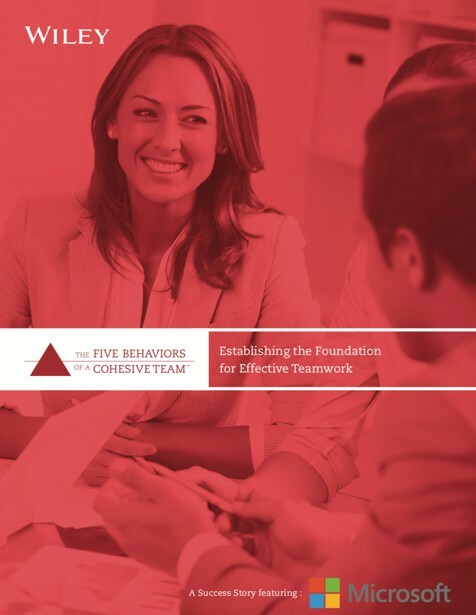 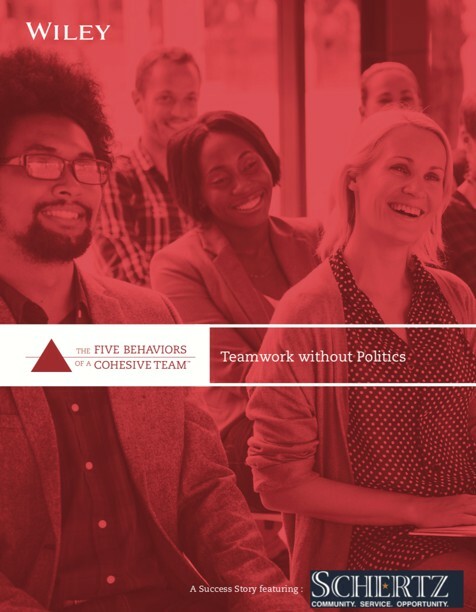 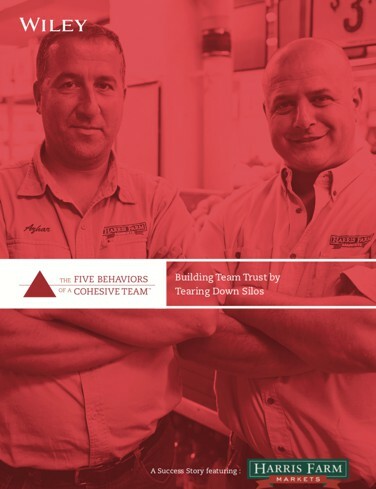 Using The Five Behaviors of a Cohesive Team™ as the foundation of their Organizational Capital Program, Microsoft developed stronger, and more productive teams.